Faerch has announced the introduction of a new product family that aims to replace all carbon black-based colours of CPET Ready Meal packaging in the UK within 36 months. 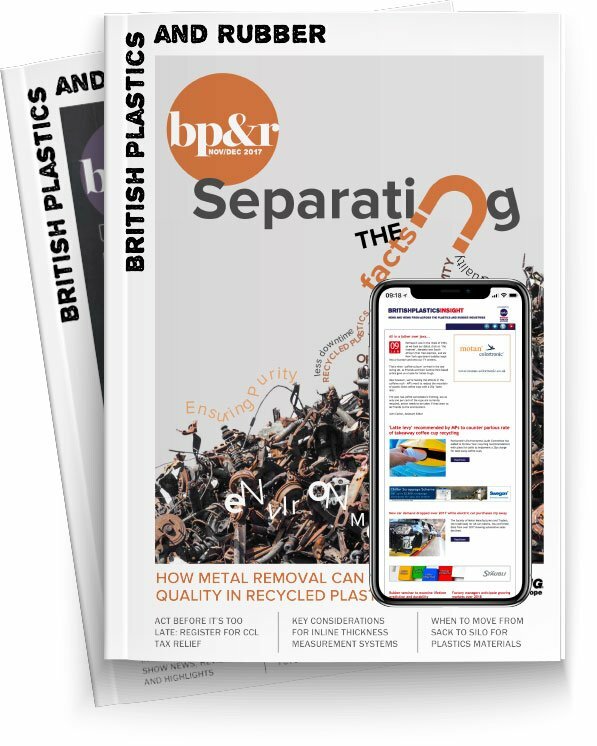 The new product family contains 80 per cent post-consumer recycled mixed-colour PET, is NIR detectable by the UK’s existing recycling infrastructure, and possesses the proven benefits of CPET. The new product line has no extra colour added to the recycled input material, resulting in a natural colour with slightly varying shades. Detectability of the trays is guaranteed, as the material has successfully passed through NIR detection in its prior life as a bottle or tray.